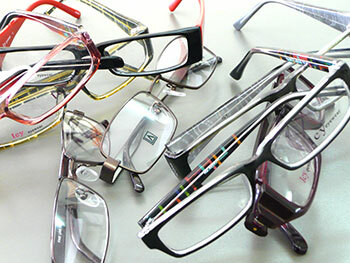 Full time students under nineteen are eligible for a free NHS eye test and a voucher towards the cost of glasses. If you are a full time student and over nineteen and think you may qualify for some help you can apply on a HC1 form available from your optician. For full time students no longer eligible for NHS we offer a fantastic 50% discount on private sight tests and an amazing 25% discount on complete pairs of glasses on production of a valid NUS card or proof that you are in higher education (over 18 years). We are offering our fabulous ‘Buy-one-get-one-absulutely free*’ deal to students at a special discounted price of £65. Select two frames from the wide range of plastic and metal frames for an complete price of £65. Only upon production of a valid NUS card or proof that you are in higher education (over 18 years) that belongs to patient. It is at the manager’s discretion to refuse any customer offer.Cannot be used in conjunction with any other offer or scheme. Second pair of glasses to have lenses of the same prescription.